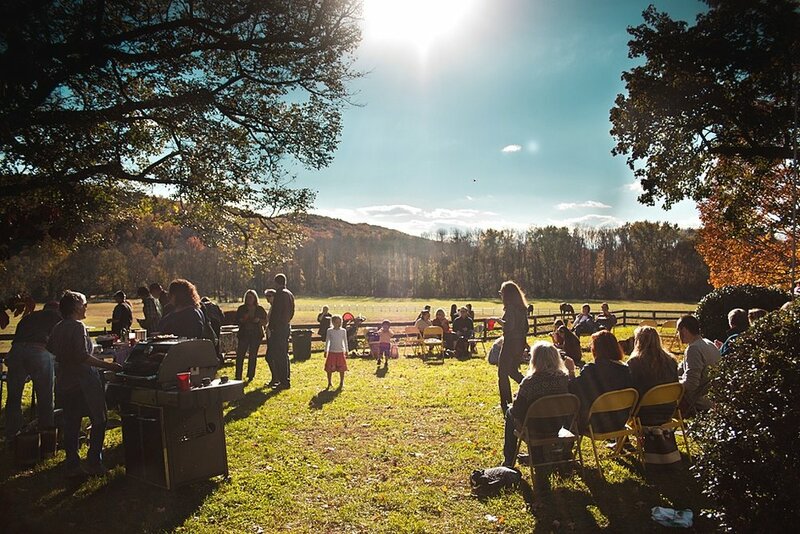 SlowFood Baltimore envisions a world in which all people have the right to food that tastes good, is raised and harvested in an earth and animal friendly manner and its producers and workers receive fair compensation. Every Fall Slow Food Baltimore and Heritage Farms celebrate with members and friends for our annual cookout at the working farm and home of Gaylord and Lee Ann Clark. Come learn more about Slow Food Baltimore, local farming, and sustainable fishery. The Ark of Taste travels the world collecting small-scale quality productions that belong to the cultures, history and traditions of the entire planet: an extraordinary heritage of fruits, vegetables, animal breads, cheeses, breads, sweets and cured meats. By promoting these foods, we help to keep them in production and on our plates. 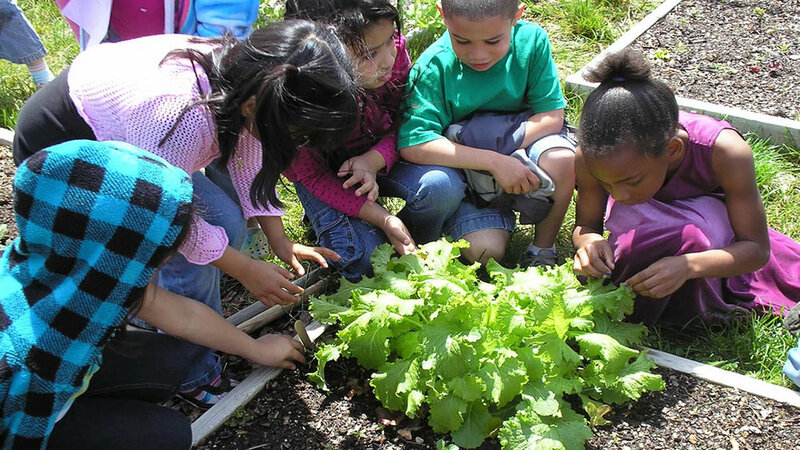 We grow community around school gardens by providing technical assistance, resources and partnerships to cultivate the next generation of healthy eaters of good, clean and fair food.